Enter Condado Vanderbilt Hotel and experience the indescribable sheen of grandeur. 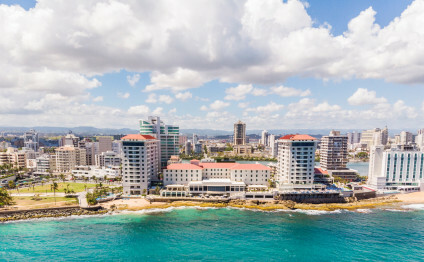 Located in San Juan, Puerto Rico, Condado Vanderbilt -- a prized gem gleaming anew -- has been re-crafted piece-by-piece into its rich Spanish Revival architectural heritage. Condado Vanderbilt Hotel is the standard of excellence for luxury resort hotels in San Juan and throughout The Caribbean. Unique and historic, Condado Vanderbilt has a storied heritage of elegance now fused with distinctly modern amenities. This unique San Juan beach resort -- originally built in 1919 and restored to its distinguished and luxurious patina -- is located in San Juan, Puerto Rico’s most stylish neighborhood. It offers visitors unsurpassed cuisine, exquisite rooms and suites, and highly personalized service. "You will feel like royalty!" 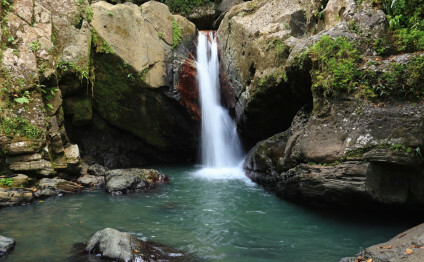 Celebrate the wonderful spring season in Puerto Rico! Join our Centennial celebration and be part of the Condado Vanderbilt legend. 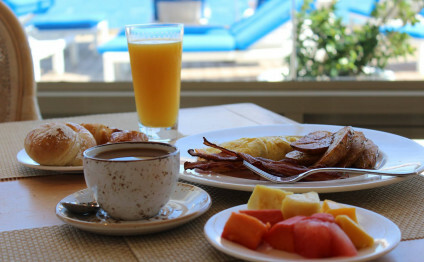 You won’t have to wonder where to eat breakfast when you rise and shine with this special package. 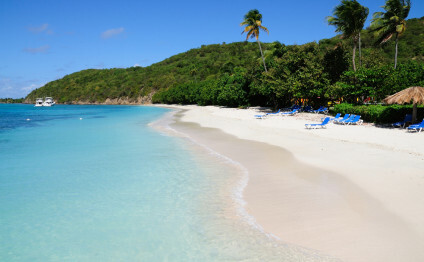 Discover the best our warm Island has to offer!